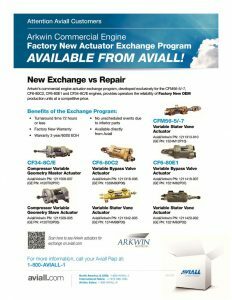 Arkwin’s commercial and industrial gas turbine engine actuator exchange program was developed for the CFM56-5/7, CF6-80C2, CF6-80E1, CF34-8C/E, LM2500, and LM6000 engines. 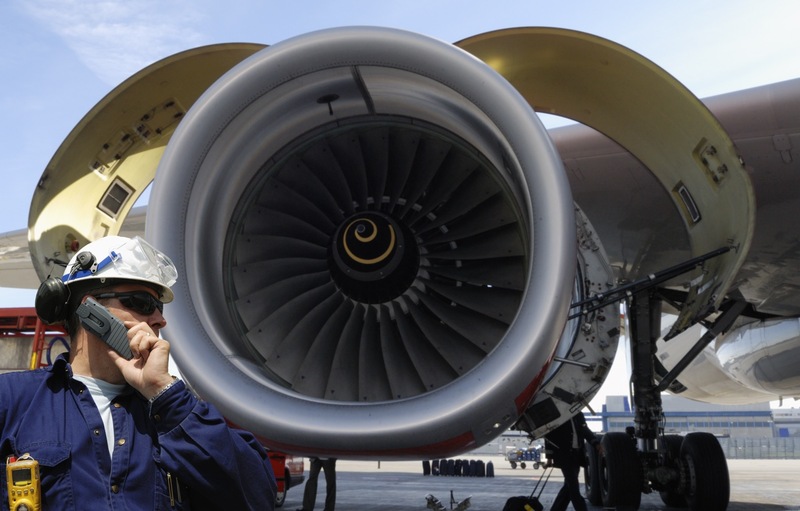 The program provides operators the reliability of OEM NEW products at a competitive price. The premise of the program is simple. Send in a qualifying actuator and we’ll exchange it for a FACTORY NEW OEM production unit complete with FACTORY NEW OEM warranty in 72 hours or less.